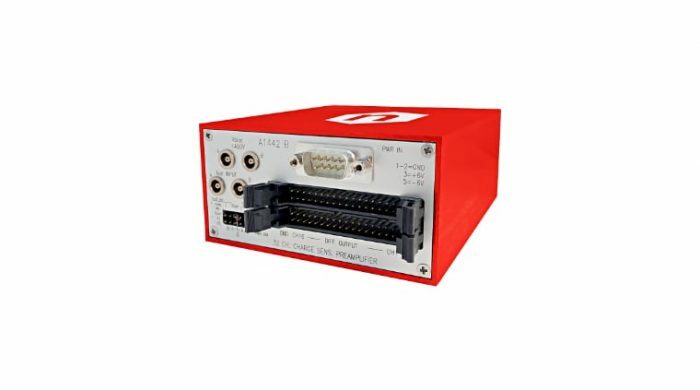 The Modular Pulse Processing Instrumentation is the interface between the experiment and the scientist. 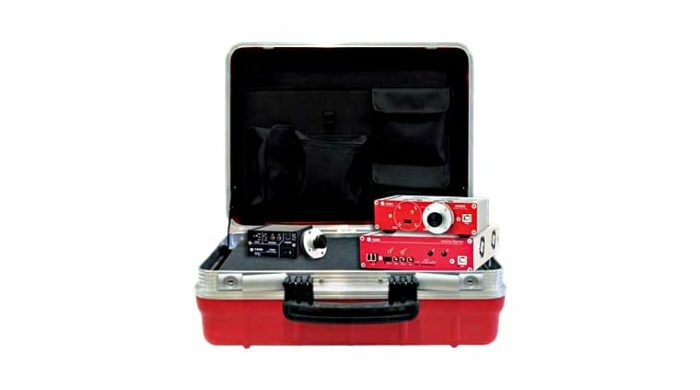 It extracts information from the detectors, allowing all data to be acquired and analysed. 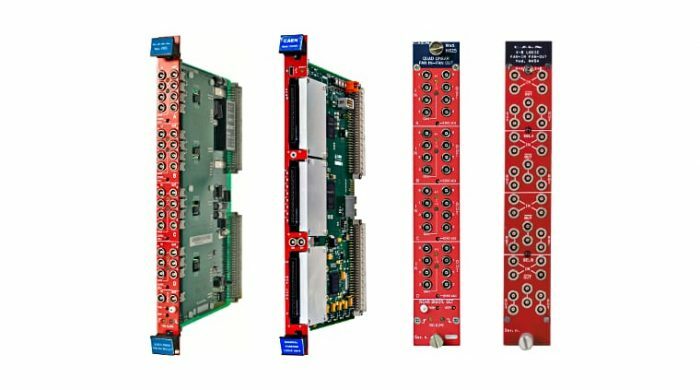 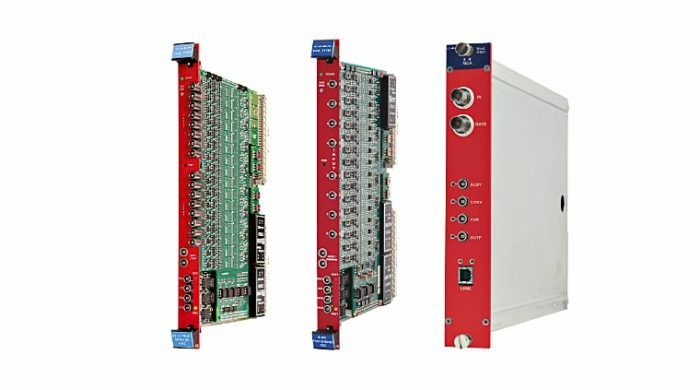 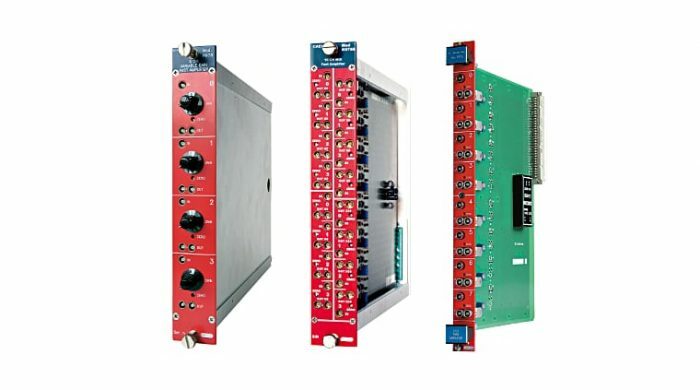 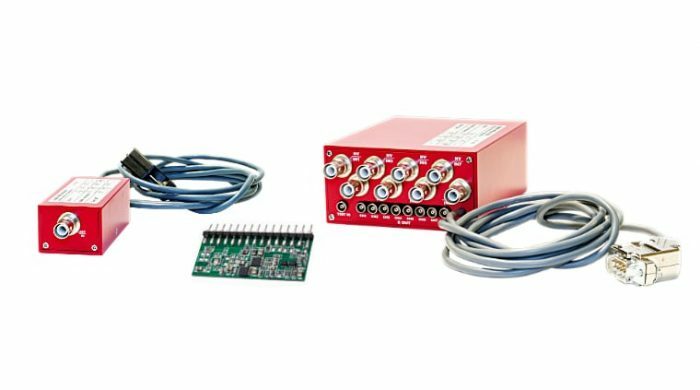 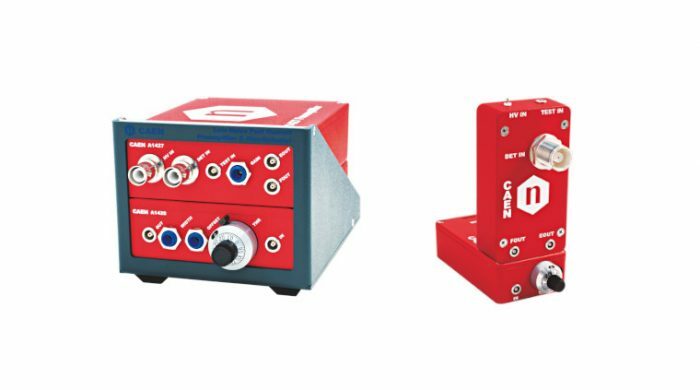 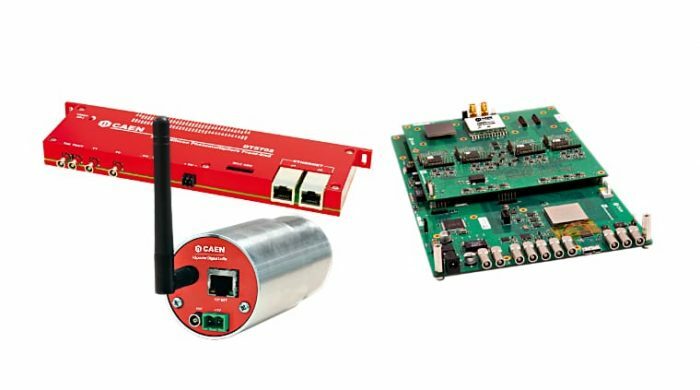 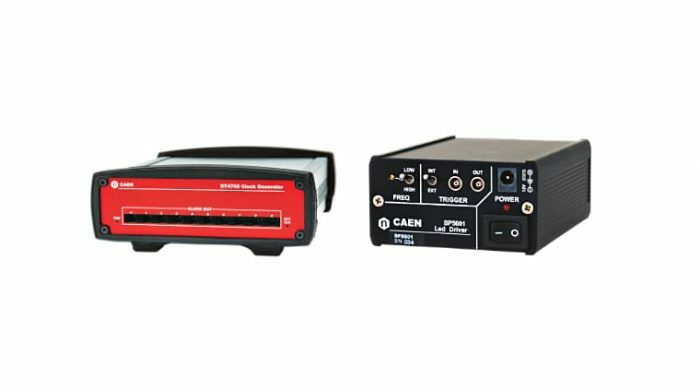 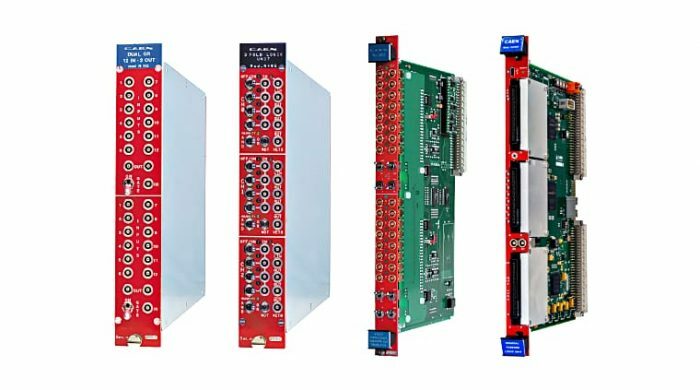 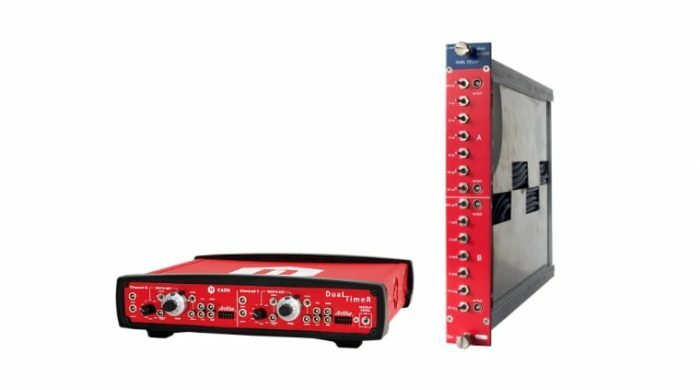 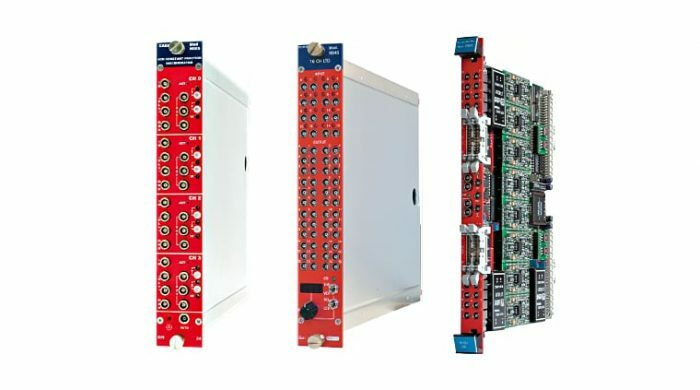 CAEN provides a complete and ever increasing set of instrumentation, from Preamplifiers to Data Acquisition to Triggering Electronics and Logic Functions. 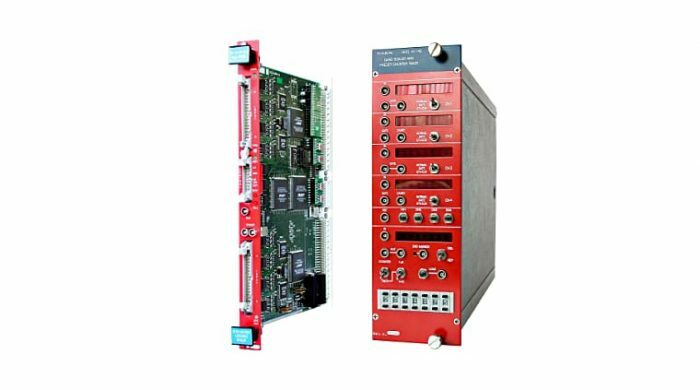 Most of the instrumentation is available in the most popular standard form factors and bus protocols, such as VME, NIM, CAMAC and Desktop. 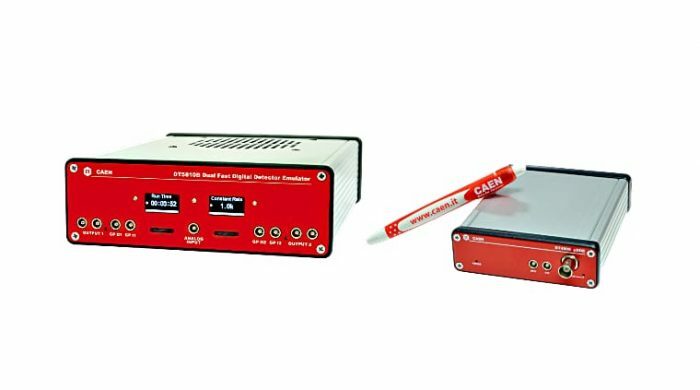 The Desktop is the stand alone form factor of the CAEN products. 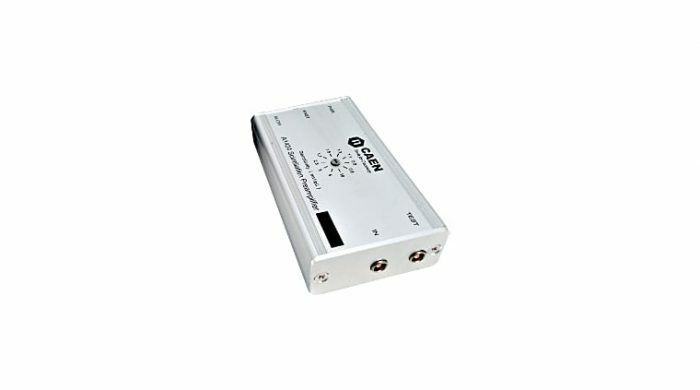 It provides the same performances of the other form factors and take the advantage of an easier and portable use, requiring no crates. 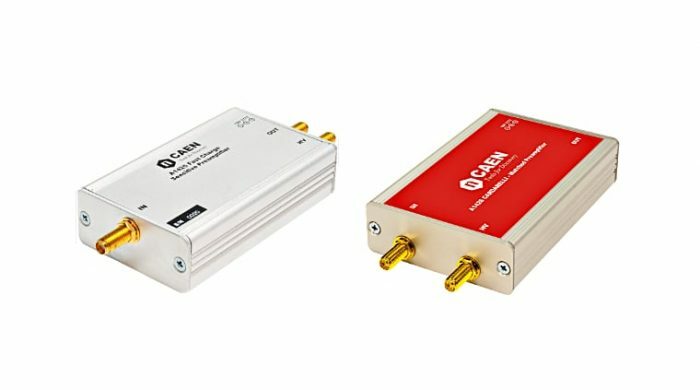 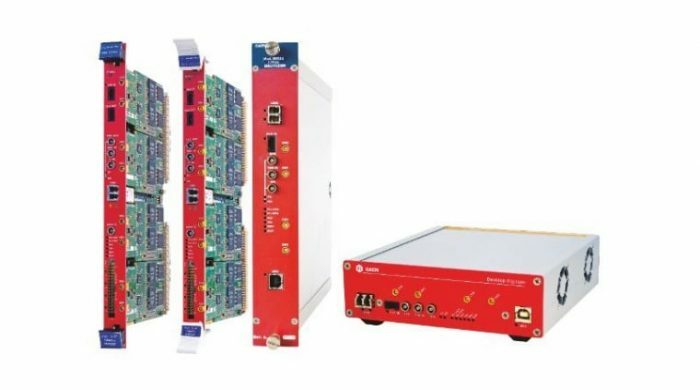 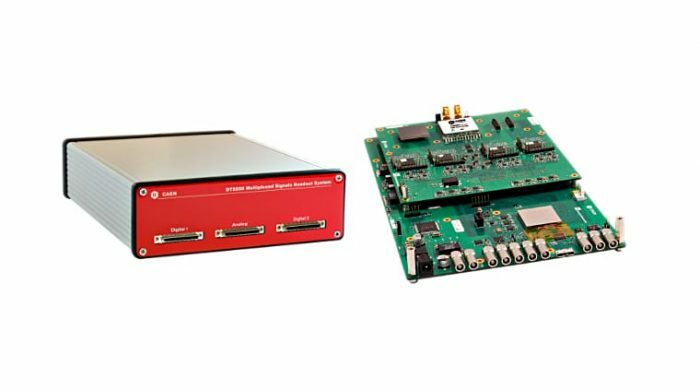 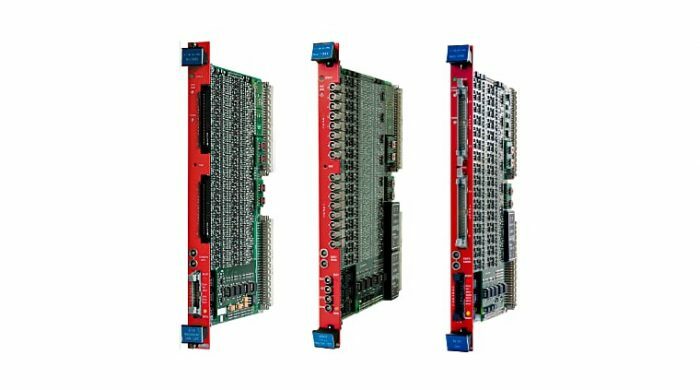 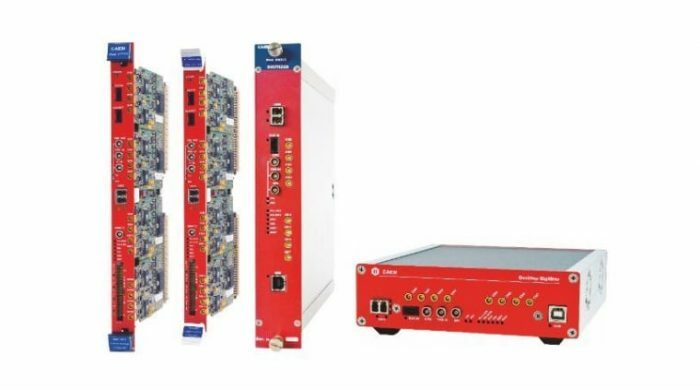 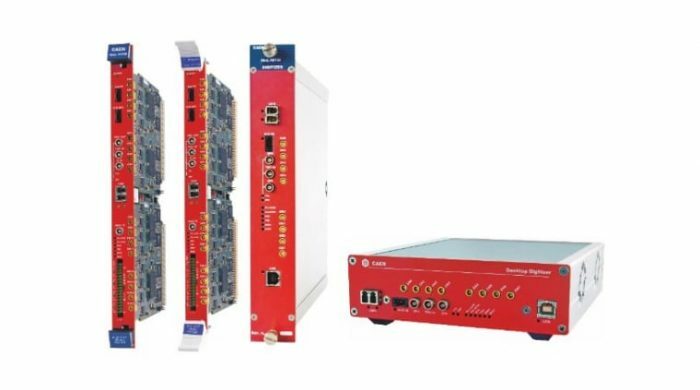 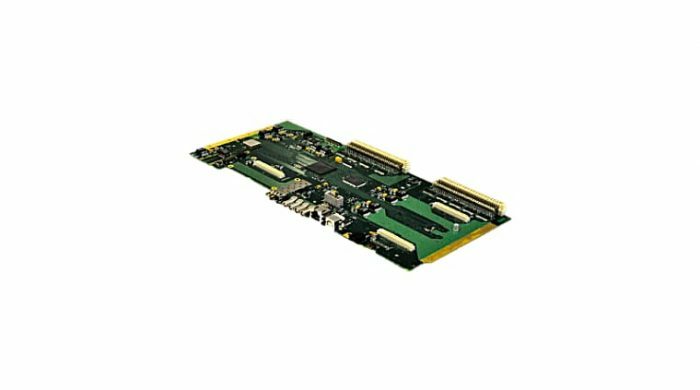 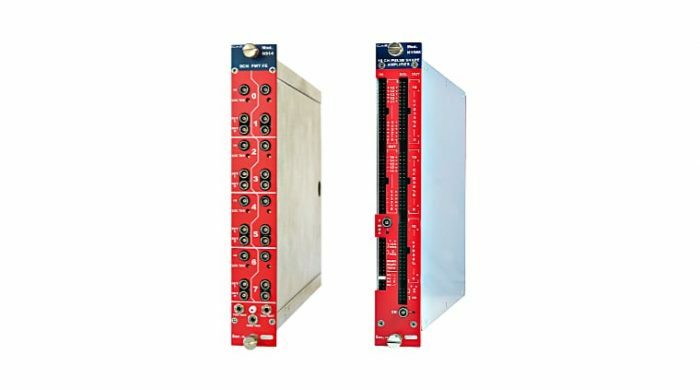 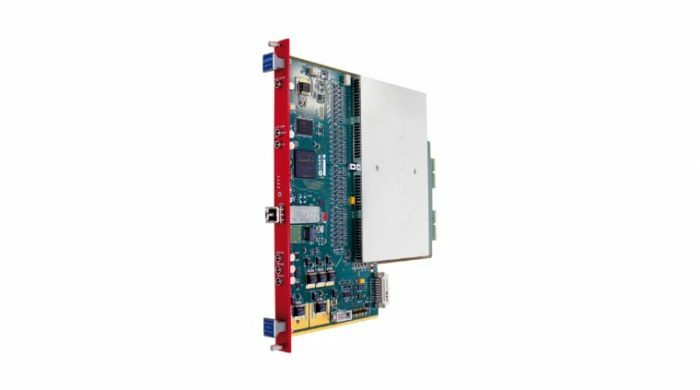 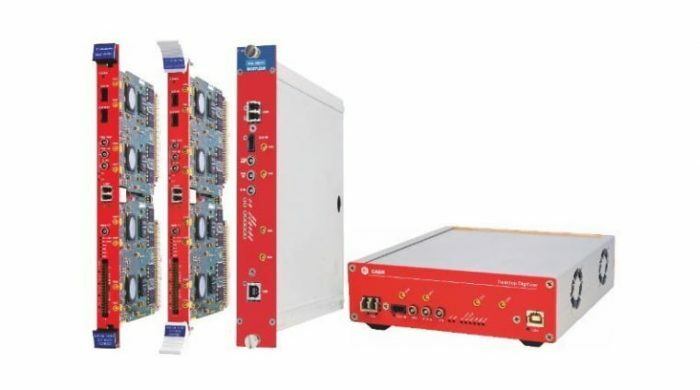 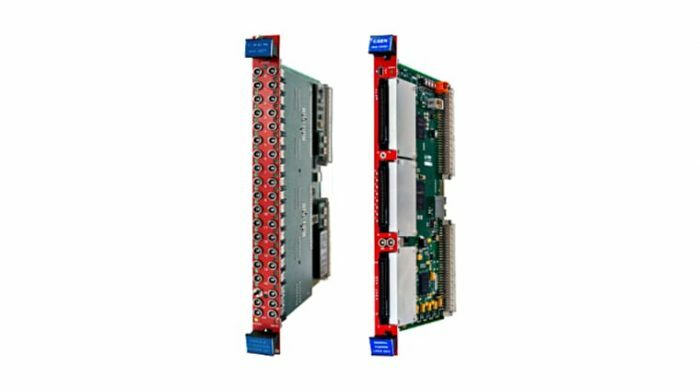 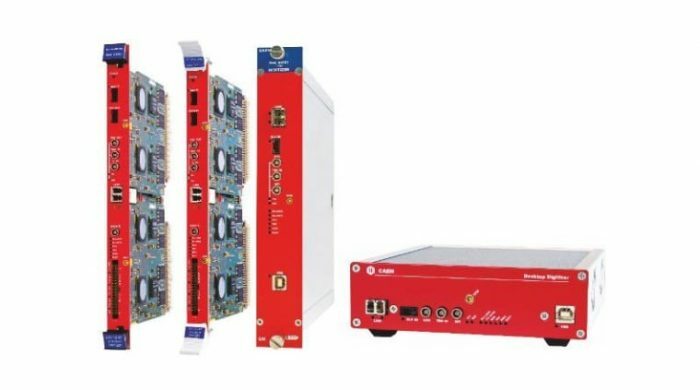 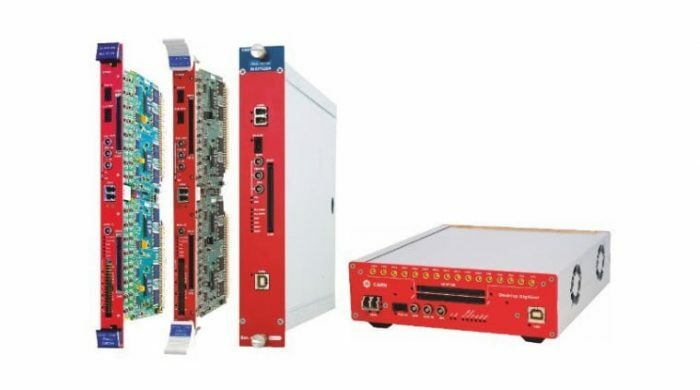 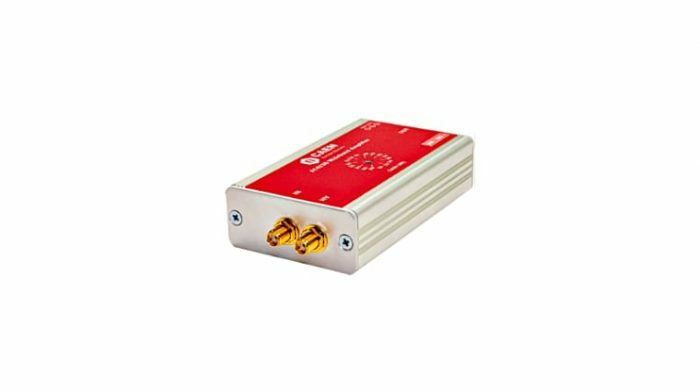 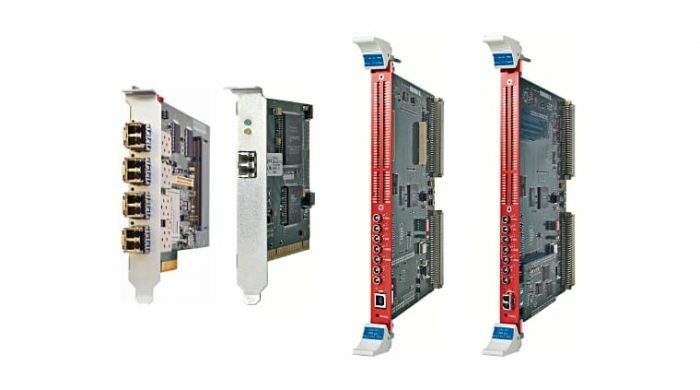 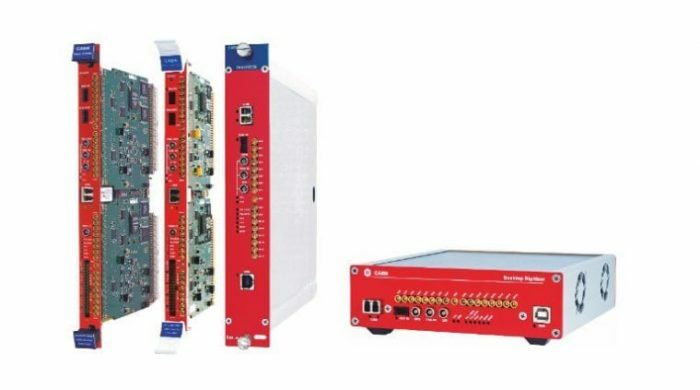 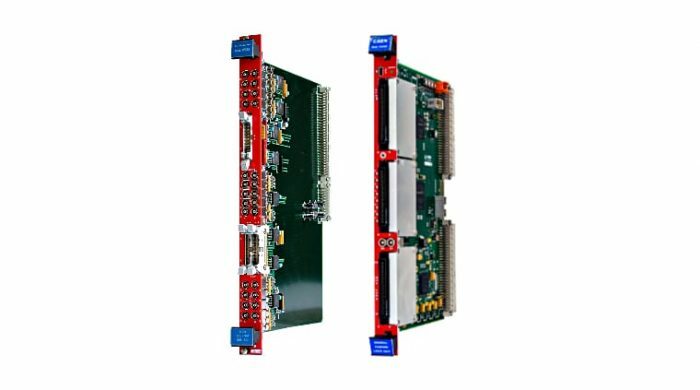 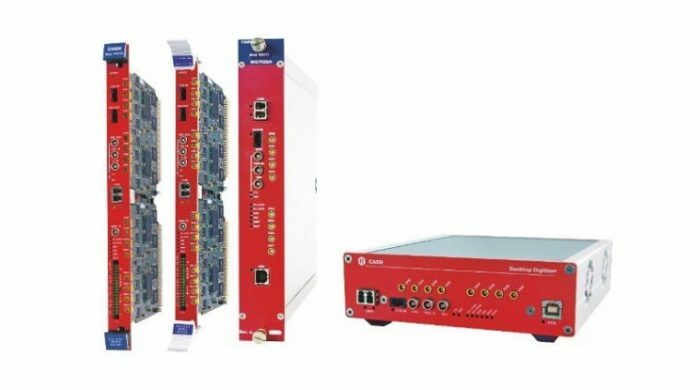 CAEN Digitizers are platform independent instruments housing high speed (up to 5 GS/s) multichannel ADCs with local memory and FPGAs for real-time data processing. 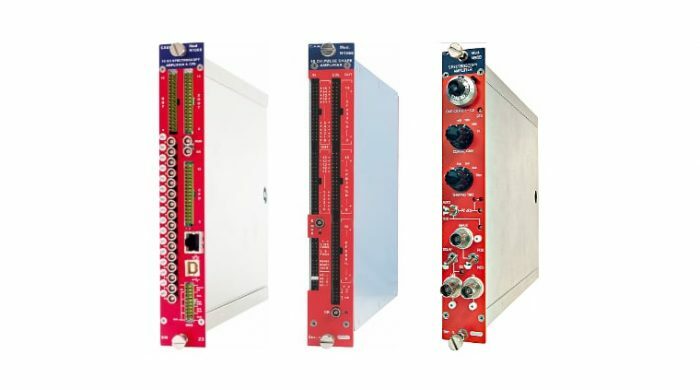 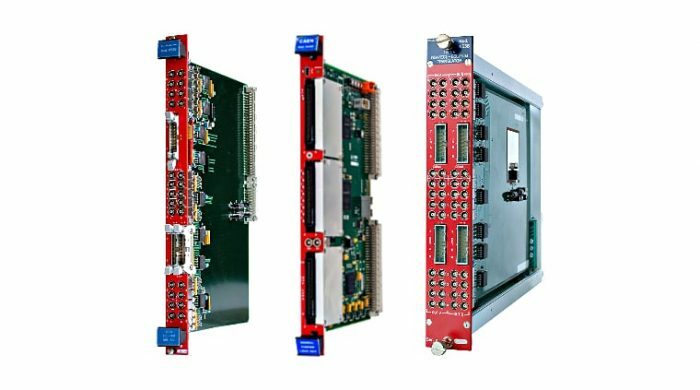 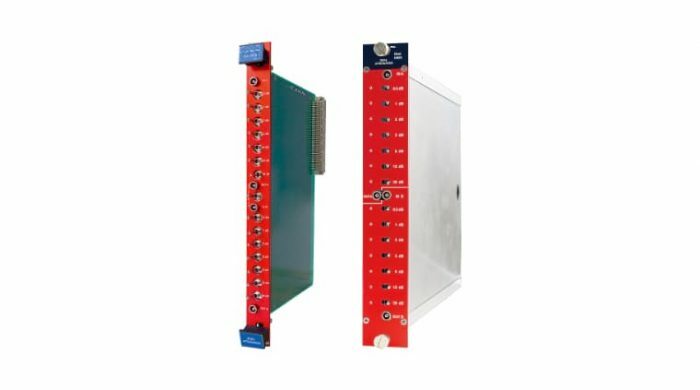  Available in different form factors, VME, NIM and Desktop, they are the result of all the experiences collected by CAEN in signal processing and data acquisition systems and have been designed driven by physics and related applications as Medical Imaging, Homeland Security and Environmental Monitoring.